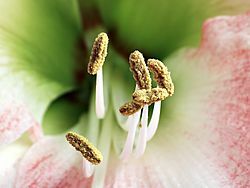 A stamen is a male reproductive organ of a flower. It produces the pollen. 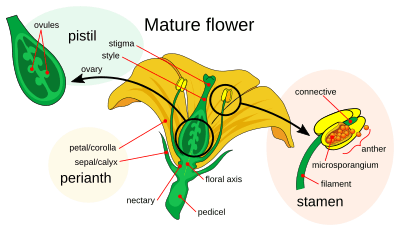 The stamen has two parts: the anther, and the stalk. 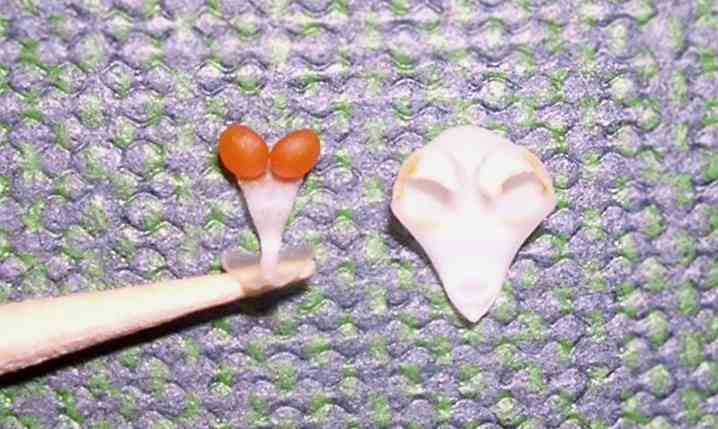 The stalk is also called the filament. 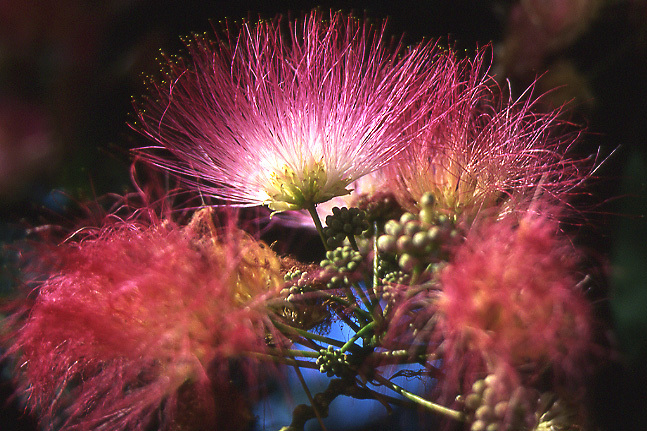 Stamen Facts for Kids. Kiddle Encyclopedia.